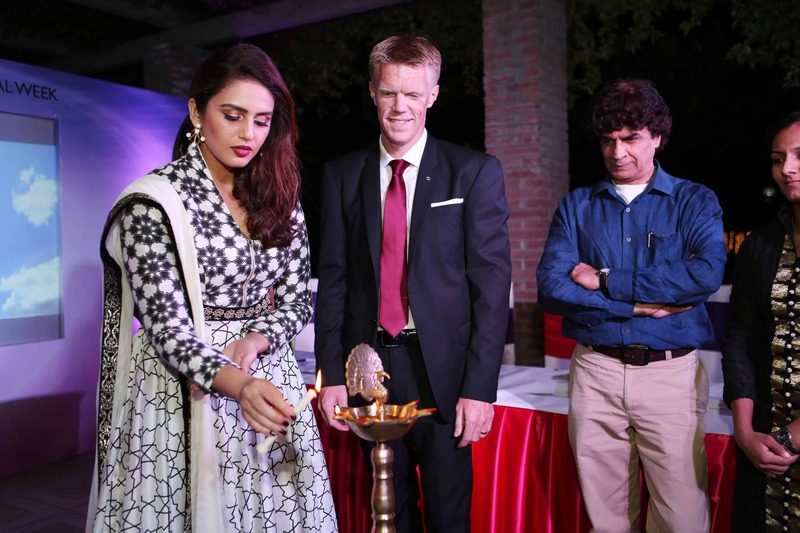 15th October 2014, New Delhi: Direct Selling major, Oriflame India, today unveiled a scintillating and exuberant addition to the Oriflame family, and welcomed the stunning Bollywood diva, Huma Qureshi as the face for the brand’s color cosmetic range- The ONE. The evening also saw an intriguing, magnificent performance by Fusion Angels who redefined aerial performances and left the audience spellbound. Founded in 1967, Oriflame is a beauty company selling direct in more than 60 countries. Its wide portfolio of Swedish, nature-inspired, innovative beauty products is marketed through approximately 3 million independent Oriflame Consultants, generating annual sales of around €1.5 billion. Respect for people and nature underlies Oriflame’s operating principles and is reflected in its social and environmental policies. 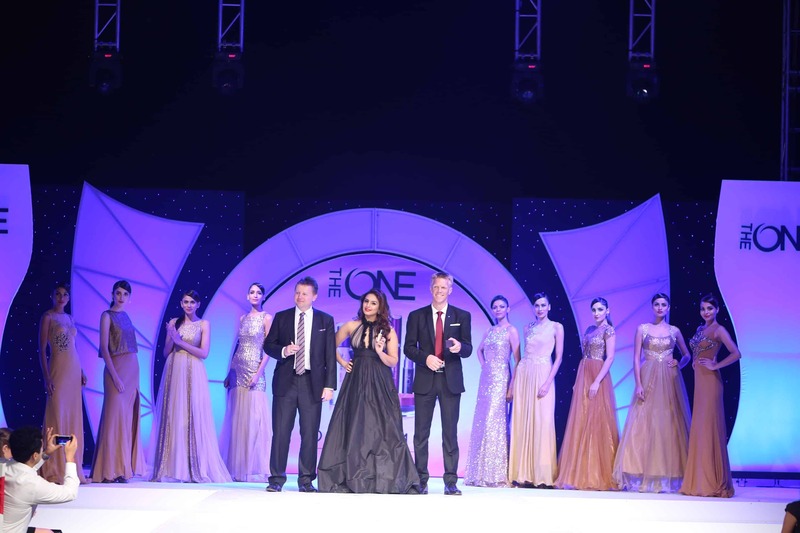 Oriflame supports numerous charities worldwide and is a Co-founder of the World Childhood Foundation. Oriflame Cosmetics are listed on the Nasdaq OMX Nordic Exchange.